Eddie Neff needs space. Not the type that country stars croon about, but physical distance from her emotionally distant father and the tatters of a broken relationship. 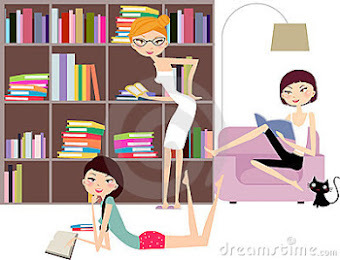 So when the opportunity to relocate her life and interior design business arises, the answer comes easily. Adjusting to life with Claire, her gregarious new roommate, is more than simply testing comfort limits. With just one meeting, Eddie finds herself unable to resist the draw of Harris Grant, Claire’s brooding and overprotective older brother. Harris doesn’t fit her idea of a safe relationship. He pushes Eddie to face her deepest insecurities and fears of abandonment. And Harris holds on to his own painful loss, unable to overcome personal demons. Eddie and Harris must learn to conquer their internal struggles. But as they navigate their new love, outside forces fight to drive them apart. 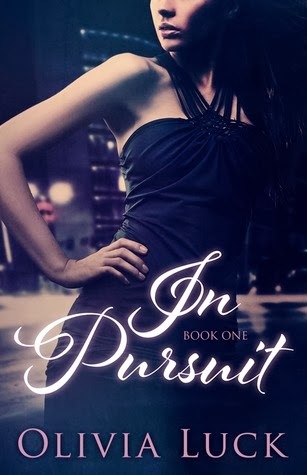 Author note: In Pursuit is the first book in a two book series. Intended for 18+ readers.